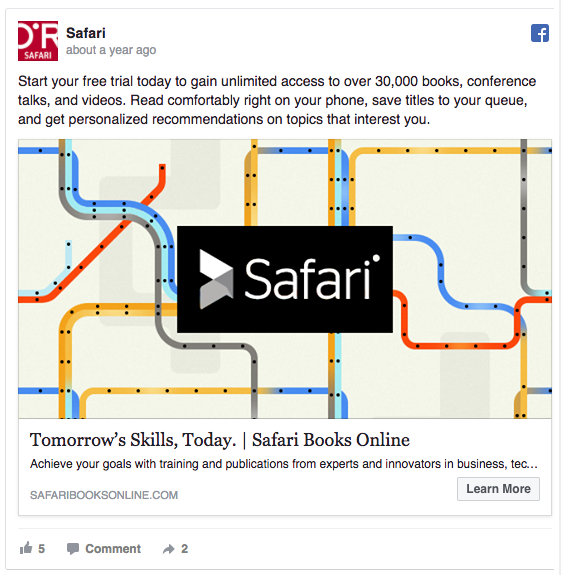 Facebook advertising doesn’t have to be scary. In fact, it works best when it’s actually amusing or informative. 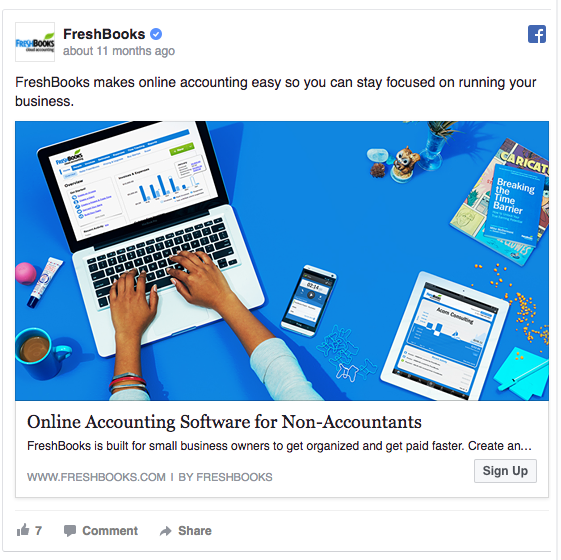 Here are 13 free Facebook advertising tips that have been proven to increase your conversions. 1. Facts and figures work – Mentioning the number of people using your product or service builds instant credibility. Viewers will see that other people are already using it successfully. 2. 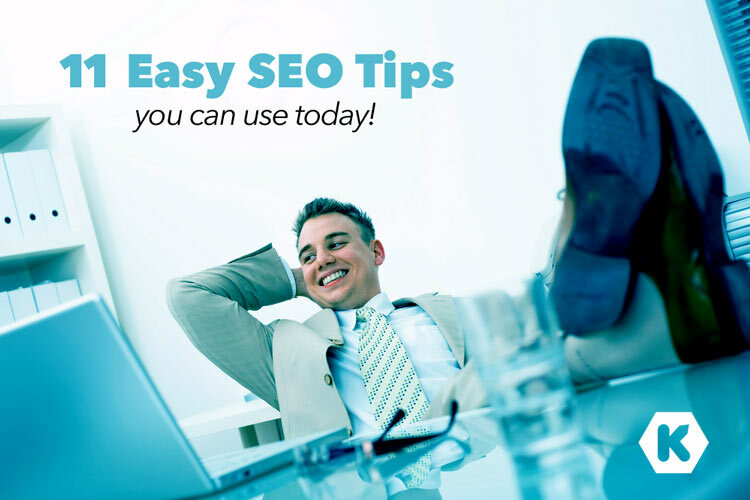 Make it beneficial for people to click – By promising a benefit relevant to your target audience, they might be interested to learn more about your offer. 3. Explain how your product or service works – Just saying, “It’ll save your time” may not always be enough to grab someone’s attention. You could improve your ad by explaining how your product helps to achieve the benefits. 4. Speak to a niche – Not only do niche audiences help you target your messaging, tone and language, you’ll also generally get a higher success rate. 5. Openly exclude people – By telling some people not to hire you, you can subconsciously make others want to hire you more. Psychology of sales, baby! In the sample below, they are telling Accountants that their service is not for them. 6. 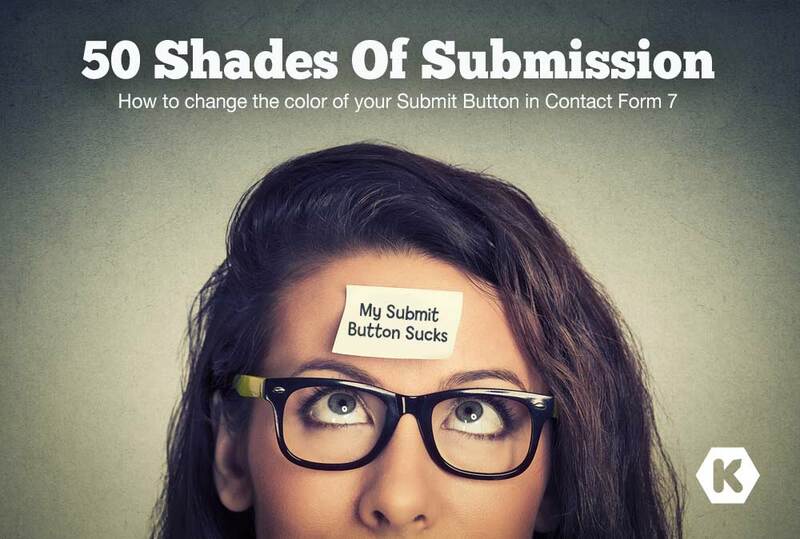 Use contrasting colors – A vast majority of the Facebook screen is light grey or white. Your advertising should be predominantly a bright color that stands out against the rest of the screen. 7. If Then Statements – The “if” should be something that you think might be a need for potential target audience. The “then” should be your recommended solution. 8. Be empathetic – By showing that you understand your audience’s pain you can get them to listen to you. 9. Be Happy – According to research, seeing a smiling person makes people feel happy, comfortable and safe. 10. 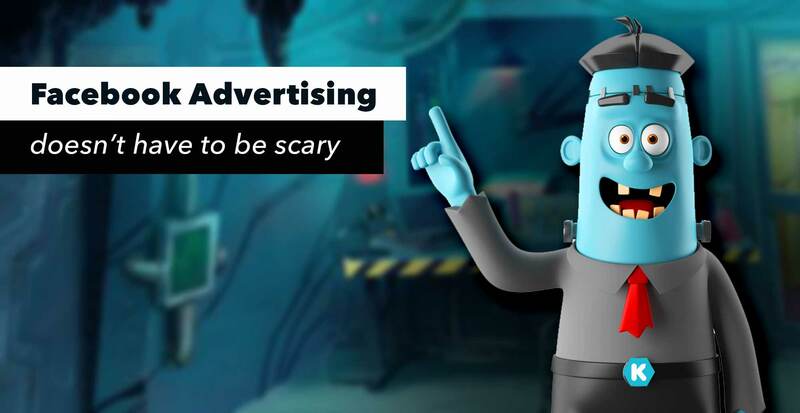 Address Fears – Something you don’t often see, when researching free Facebook advertising, is that if you address the main reasons people give for not hiring you, it will actually improve your trust. This is a perfect example. 11. Brand Power – A study by the University of Iowa compared hearing memory to visual memory and proved that people are much more likely to remember your logo than the name of your business. This is a useful technique, especially when your goal is overall brand awareness. 12. Verb, that’s what’s happening – Including “action verbs” to your text works because you are telling your viewers exactly what to do next. 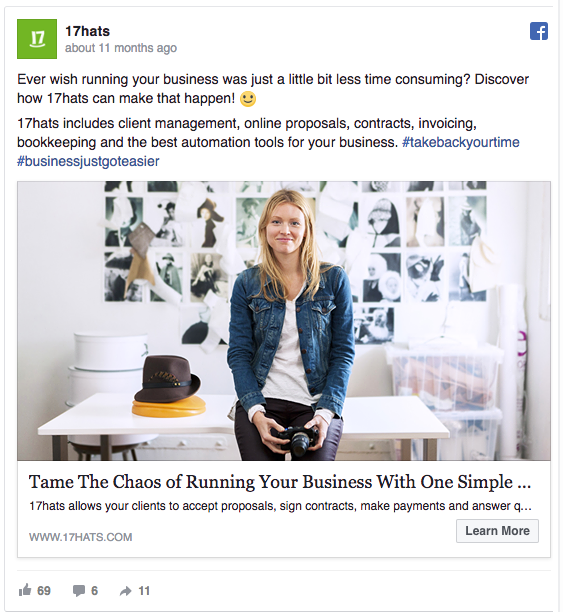 This great trick can improve conversions and make your Facebook ads more successful. 13. 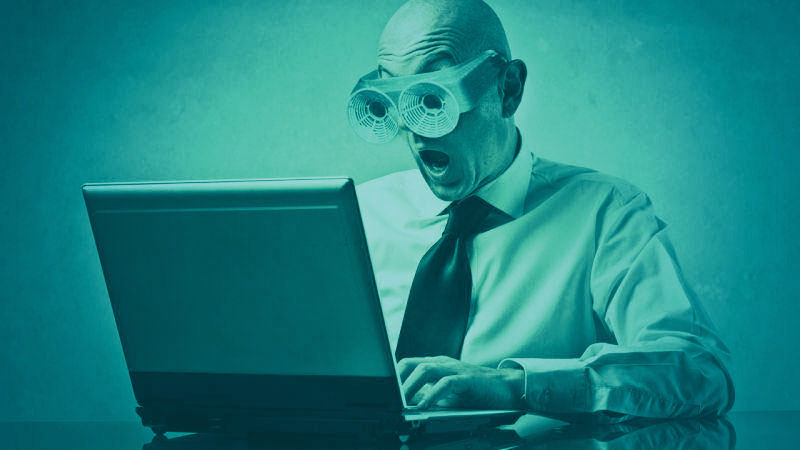 It’s not about you – Simply addressing the reader as “You” adds a level of personalization to your ads and will gain a degree of trust. It implies that the ad is targeted to that reader rather than to their job title or industry. 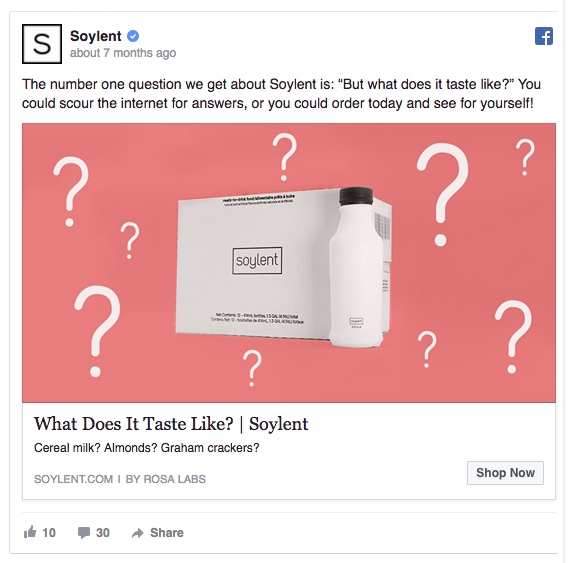 There are many online resources that offer free Facebook advertising tips, but I have found that it really boils down to some age old advertising and sales techniques. • Your advertising should stand out on the screen. • Nobody wants to be sold to when they’re on social media, so utilize “soft sales” techniques rather than “hard sales” techniques.